This past weekend my husband and I completed the first leg to our 4th year rotations! We drove from Phoenix, Arizona to Seattle, Washington and it was without doubt one of the most beautiful drives we have ever been on! 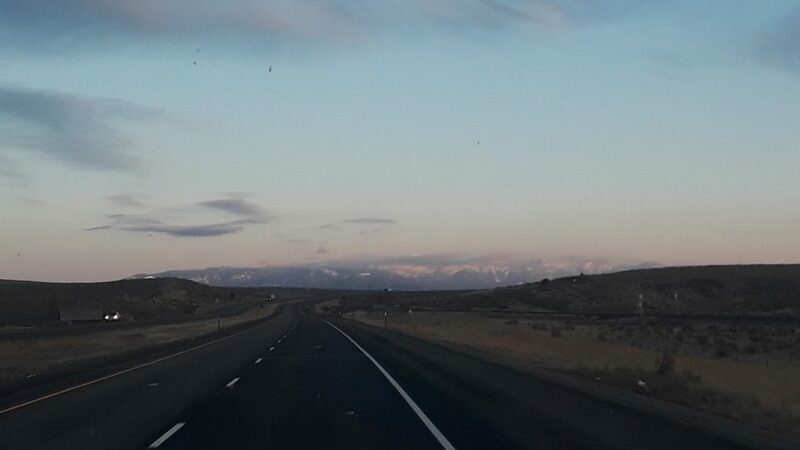 Coming into the Pacific Northwest was like a dream, full of gorgeous mountains, sunrises and sunsets, and tons of scenic views to stop at. There are times where you can’t believe where you are, where you can’t believe that this is your life. And there are times, good and bad, where I feel this way. However, this trip with my husband was one I will never forget or take for granted. We went through several states on this trip: Nevada, Idaho, Oregon and Washington. Through this experience I have a few tips for the road if you ever take this drive! 1.) 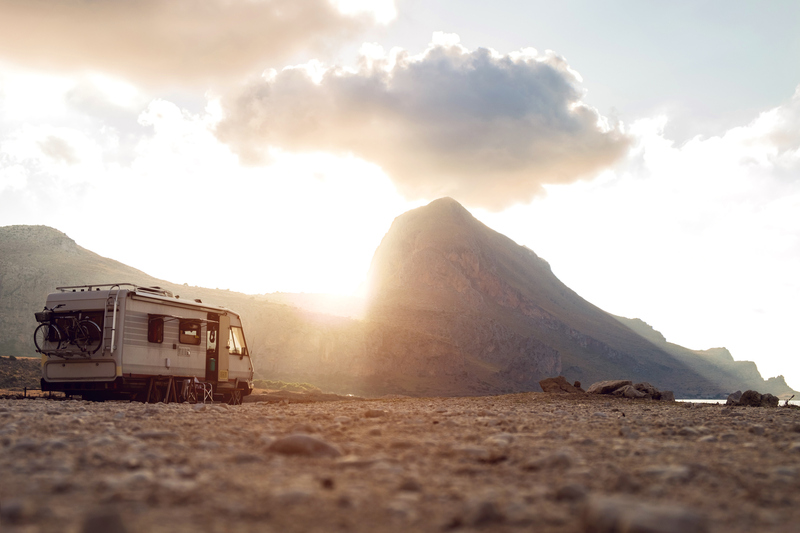 Take your time, there are several gorgeous stops along the way! 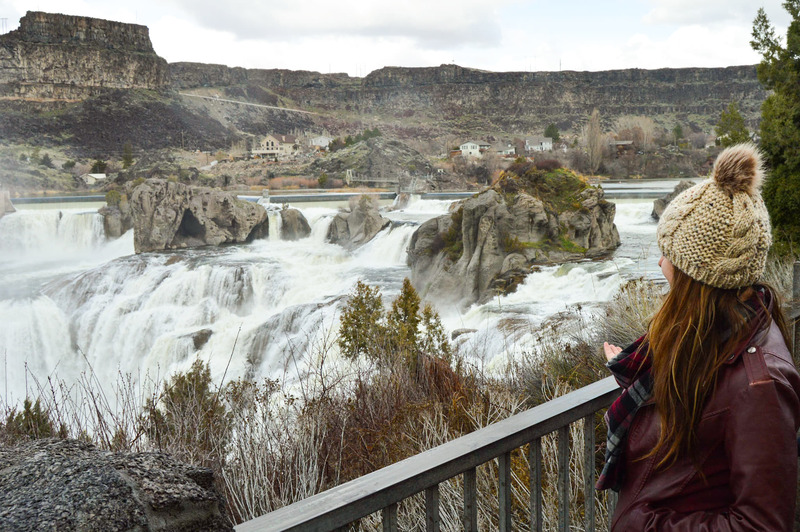 One of our favorite stops was Shoshone Falls, a gorgeous waterfall in Twin Falls, Idaho. This waterfall is down a back road and a pretty steep mountain, but it has convenient RV parking and is completely FREE! 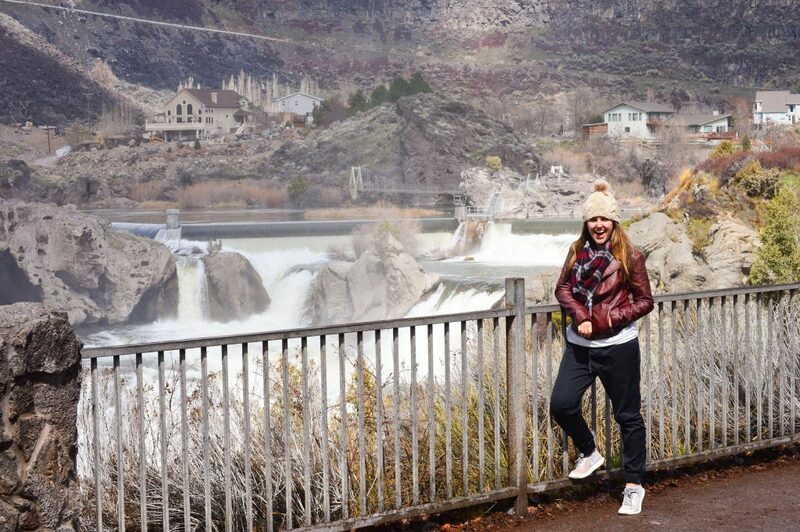 There are multiple viewpoints to view the falls, and these falls are 45 feet higher than Niagara. 2.) Plan to stay at the larger truck stops. We were huge fans of Lowe’s truck stops. They all had great amenities and large parking spots to park our trailer for the night. It also helps staying there is free and gives you the opportunity to get some rest in a safe environment with a lot of people. I would recommend looking ahead and finding a Lowe’s to stay at on your next RV trip. 3.) Spend your first day exploring your new city! We did some of the most tourist driven activities we could. 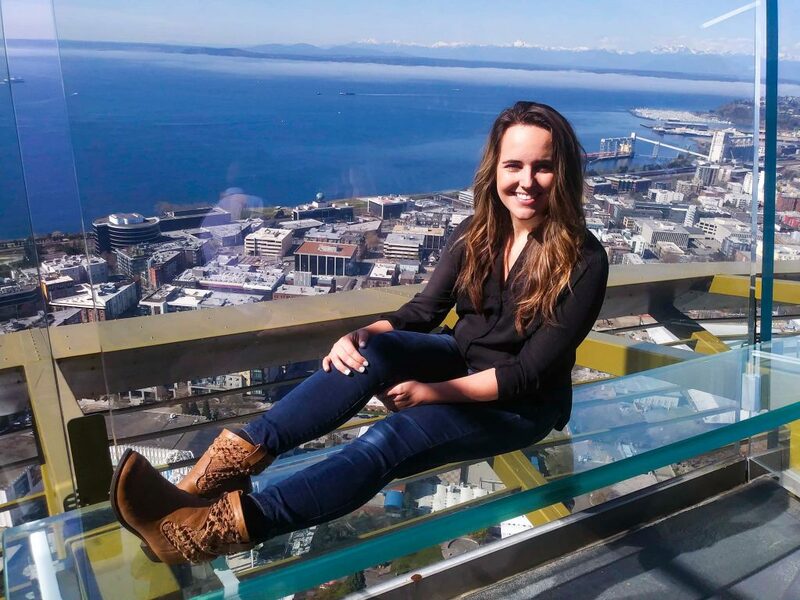 The observation deck on the Space Needle and Pike Place Market were our first stops! The Space Needle had the most gorgeous views of the Olympic Mountains and the city of Seattle. With two floors to experience the views on, rotating floor views and slanted benches you will love every minute of your time on the Space Needle. 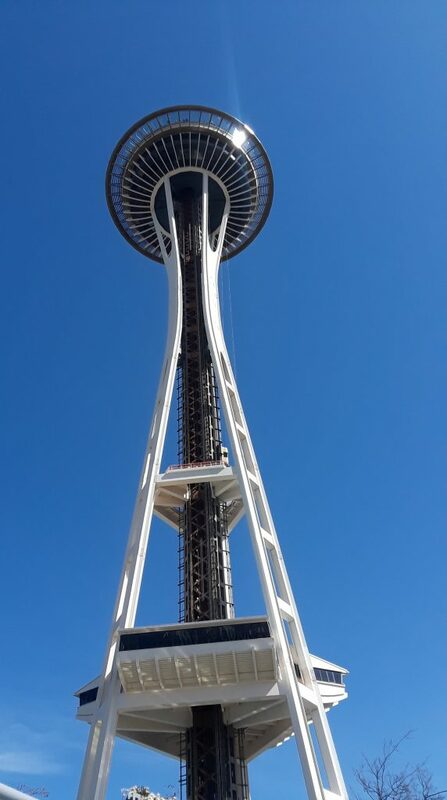 If you are planning to see the Space Needle and some of the cities other attractions, I’d highly recommend looking into the city pass which will give you a cumulative discount on your activities. You can access the city pass here: Seattle City Pass. 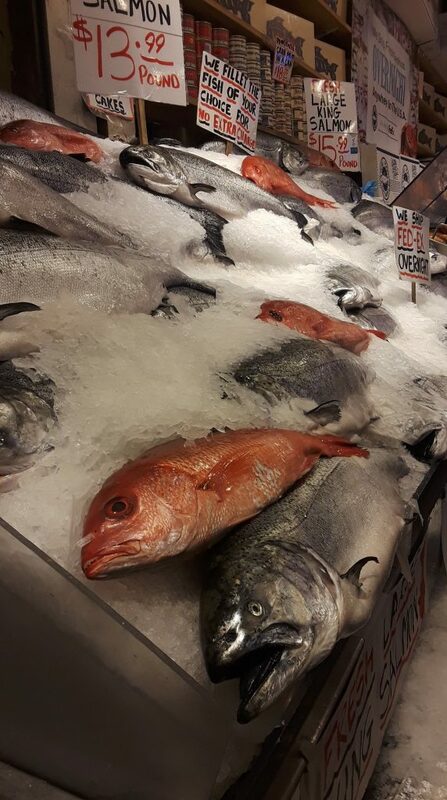 Pikes Place Market is a bustling market full of fresh flowers, fresh fish, and tons of local vendors. There is something for everyone at this market and it’s open 363 days a year! 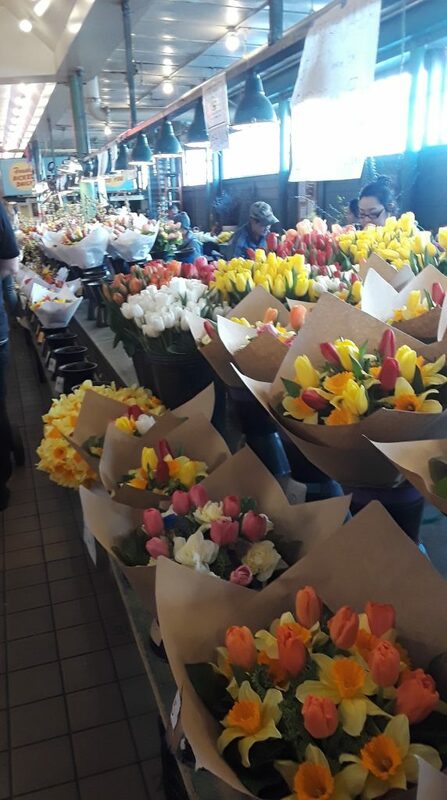 You could spend hours getting lost in the hustle and bustle of the market, enjoying amazing fresh local foods, and viewing the Pugent Sound while you are at it! 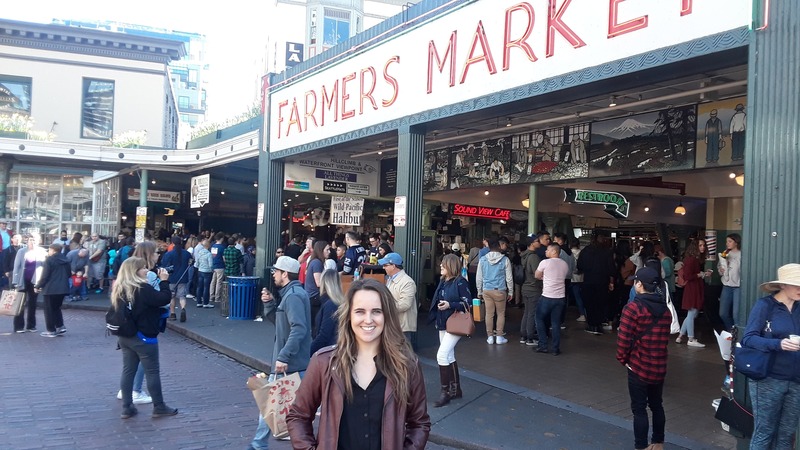 It’s safe to say that the Seattle has stolen our hearts and we are thrilled to experience this amazing city! Culminating all of our travels into a fun Seattle Travel Guide that will come at the end of the month! 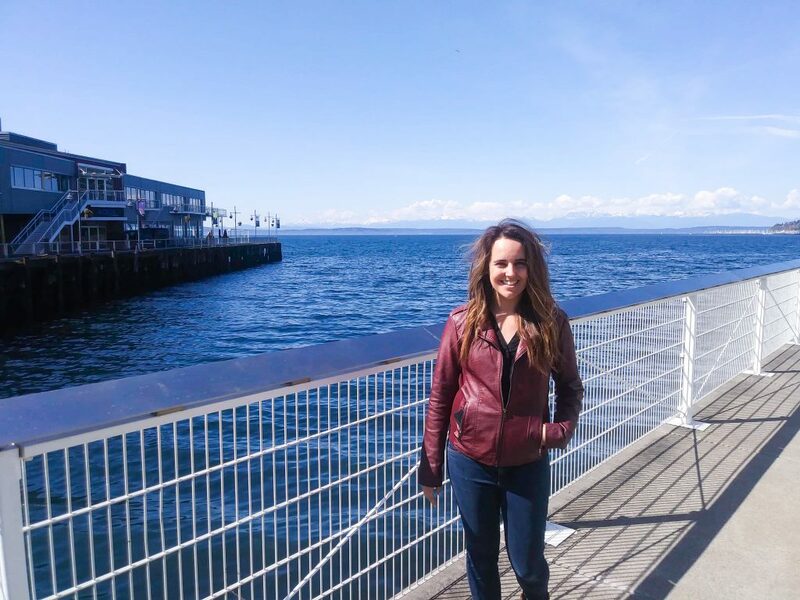 Enjoying that gorgeous Pugent Sound view!